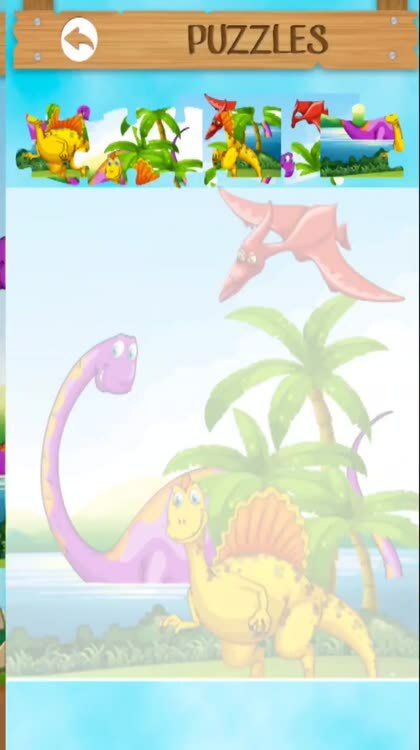 Dinosaur game is the best game of dinos. Six options to choose the one you want most at any time. This learning game is ideal for primary and preschool childs. 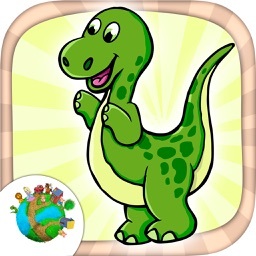 “Games of dinosaurs” is the best game for boys and girls of all ages, from Kindergarten, preschool to primary or elementary school. It is perfect to entertain for hours. We offer you a menu with six options. They can choose the option they like the most. 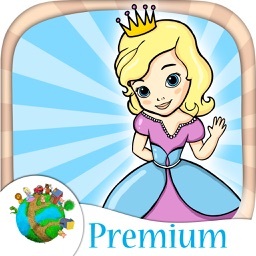 We’re specialists in apps for the imagination development, apps created by parents and education specialists. You’re going to find a lot of options in the game: learning or educational games, memory games, logic games, interactive and entertainment games, observations games. This game is perfect to develop the kids’ motor skills, their concentration and to help them know the different colors’ combinations and to rise their creativity. Puzzle of dinos: Children have to solve the different animals’ puzzles. 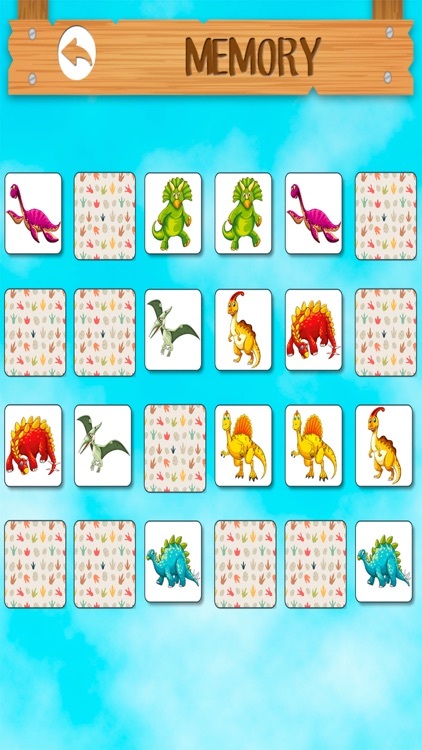 A memory game to develop the logic thinking, the visual perception and the psychomotor skills. 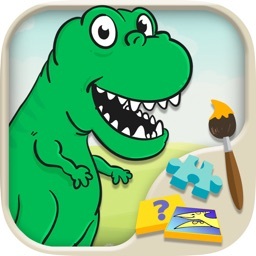 Magic paint: Try to paint with accuracy these dinosaurs. With the magic marker, kids can color the image in an automatic way and use the whole color palette. Memory: Memory game of animals. It’s the classic memory .They have to find pairs of dinos in order to train their memory. 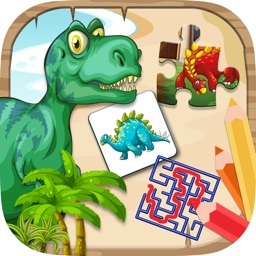 Labyrinths Dinosaurs: A logic game in which your child will enjoy looking for the exit to the labyrinth. 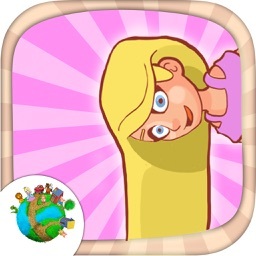 There are different levels in which the boy or girl will have to help the animal find the way out of the labyrinth. Dinosaur stickers to put in your photos.